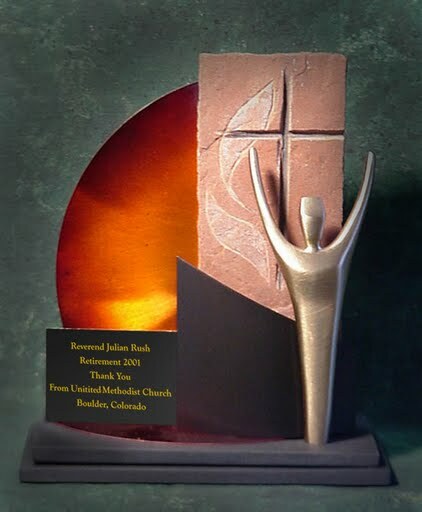 Haertling.com can create a truly beautiful and unique award with a religious element such as a cross - something with a much greater aesthetic than can be found in a religious store or website. The styles available from conventional sources are limited in attractive contemporary forms of recognition. Haertling.com can add a religious symbol to almost any type of award in this website.